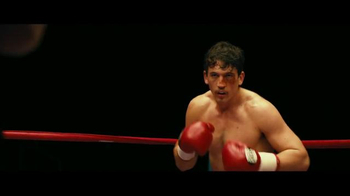 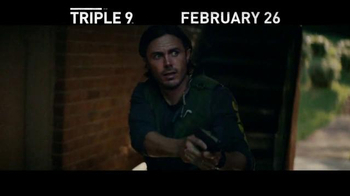 A rookie cop (Casey Affleck) is set to take the fall in a dangerous heist that a group of corrupt cops were blackmailed into by Russian gangsters. 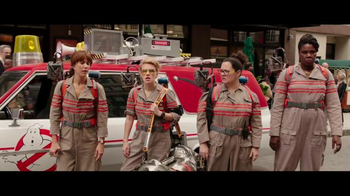 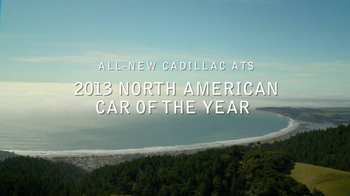 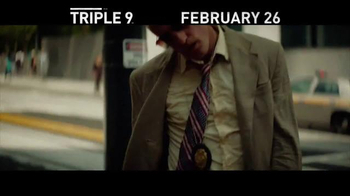 The only way to pull it off is to fabricate a "999" or triple 9 call, which is police code for "officer down." 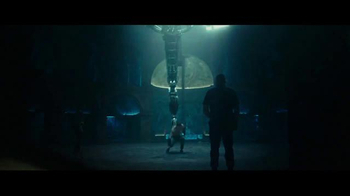 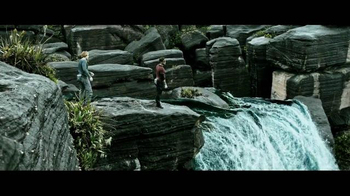 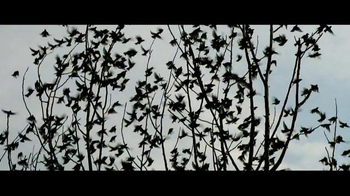 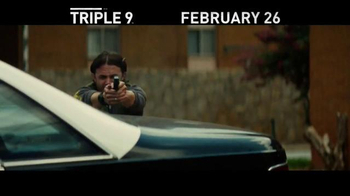 But, the rookie thwarts the plan, causing all hell to break loose in this crime thriller directed by John Hillcoat and also starring Kate Winslet, Woody Harrelson and Aaron Paul. 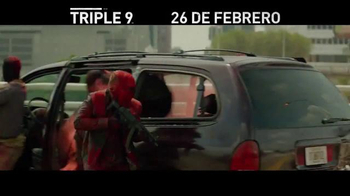 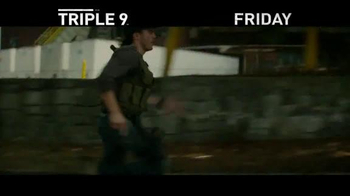 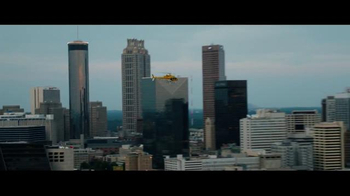 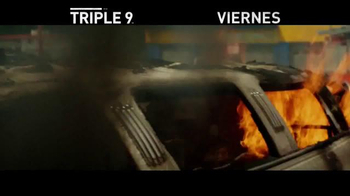 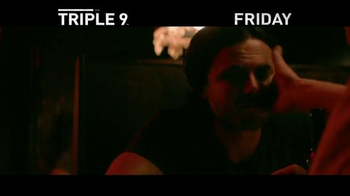 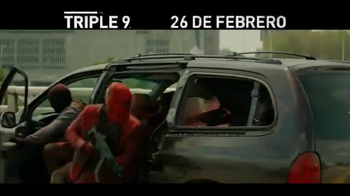 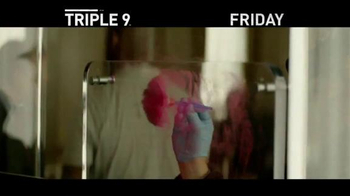 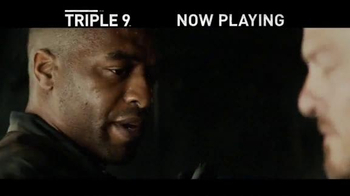 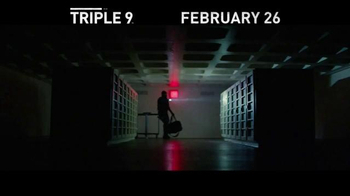 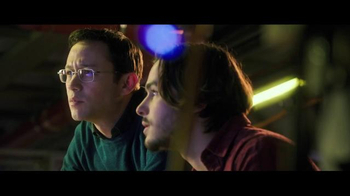 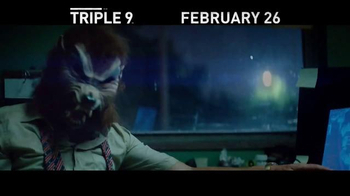 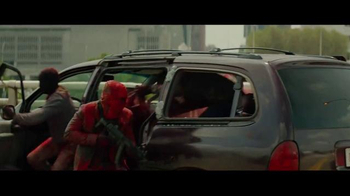 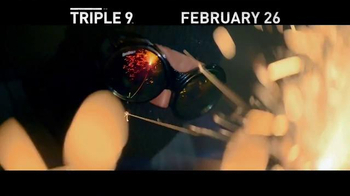 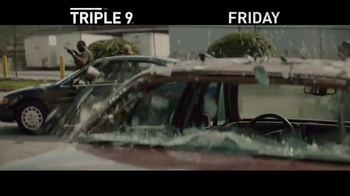 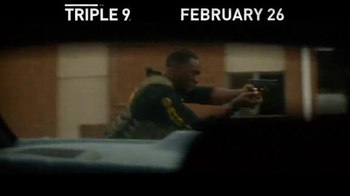 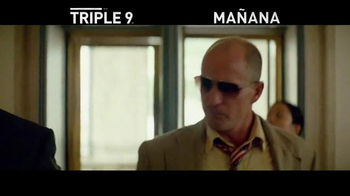 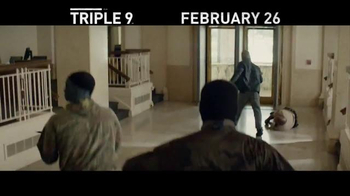 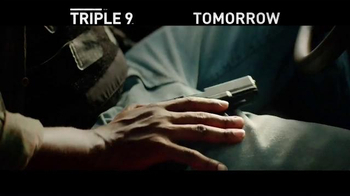 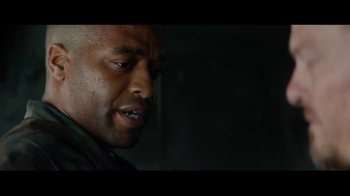 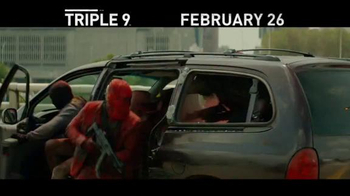 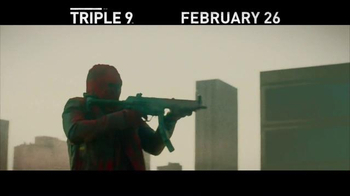 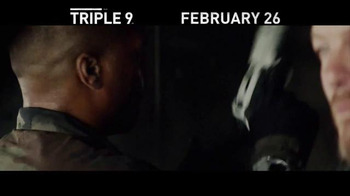 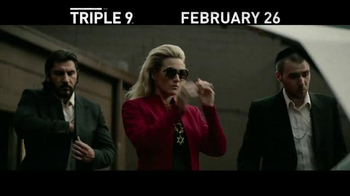 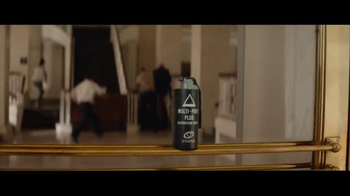 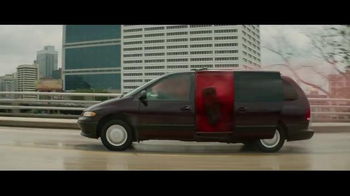 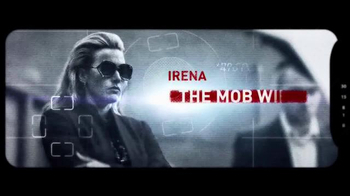 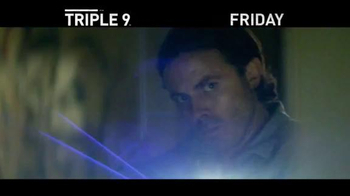 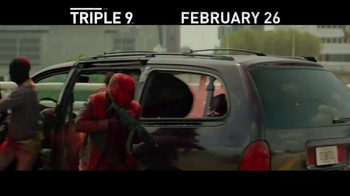 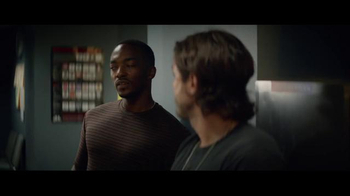 "Triple 9" hits theaters February 26, 2016.